Coming in at No. 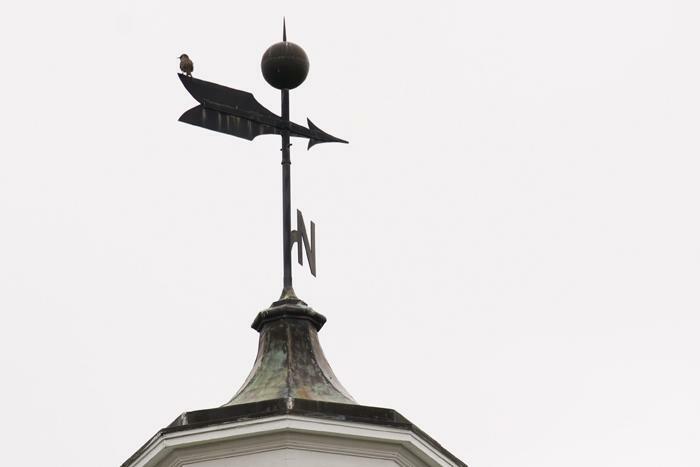 19, Truman has been recognized again by Kiplinger’s Personal Finance magazine as one of the 100 Best College Values in the nation for 2015. The article features schools that combine outstanding academics with affordable cost. 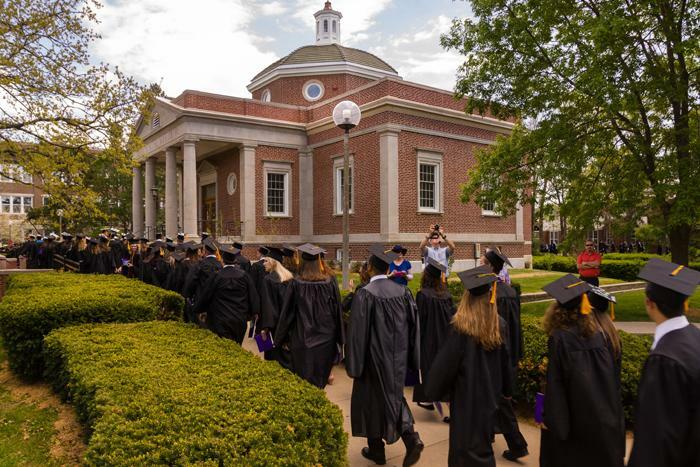 Truman is the highest-rated Missouri school on Kiplinger’s list and was the only university in the state to be included in the top 50. Truman is also ranked 12th in the nation for best out-of-state value and is highlighted as one of the 25 Best College Values in the Midwest. The complete rankings are available online at kiplinger.com/links/college. The rankings also appear in the February 2015 issue of Kiplinger’s Personal Finance, on sale now. Web visitors will find special features, including a tool that lets readers sort by admission rate, average debt at graduation and other criteria for all schools, plus by in-state and out-of-state cost for public universities and a FAQ about the ranking methodology. This January, graduating seniors have the opportunity to recognize a high school educator/counselor, whom they feel made a positive impact on their academic growth. The chosen teacher/counselor will then receive an invitation to be formally recognized and participate in Truman’s spring commencement. To further acknowledge the recipient, a $1,000 scholarship, in their honor, will be awarded to an incoming Truman student from the teacher’s/counselor’s high school. Graduating seniors will receive an email this month with nomination process instructions. Anyone who wishes to donate to the Teacher Recognition Scholarship fund may do so by contacting the Truman State University Office of Advancement at 660.785.4133. 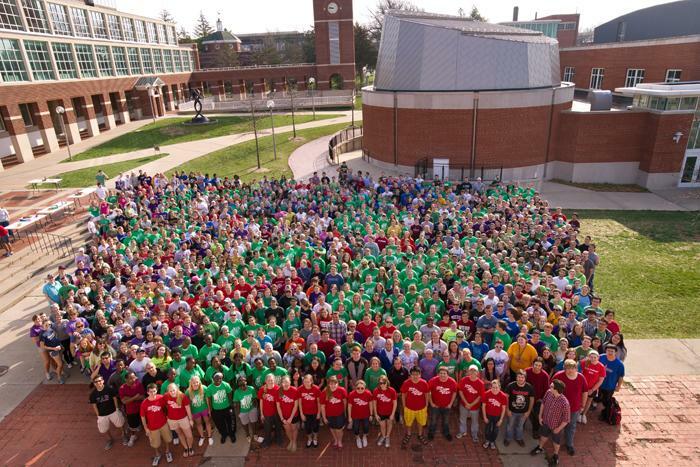 Truman has been awarded a place on the 2014 President’s Higher Education Community Service Honor Roll, a national award recognizing the dedication of the school’s students, faculty and staff to service, service-learning and civic engagement. This award recognizes institutions of higher education that support exemplary community service programs and raise the visibility of effective practices in campus community partnerships. For more information about how Truman received this award, contact the SERVE Center. For more information on the awards, visit the Corporation for National & Community Service website. Truman students preparing for the Big Event. 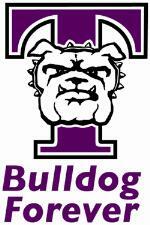 Truman State University has been awarded $400,000 to implement an innovative competency-based education program. The Data Mastery Initiative aims to apply competency-based learning concepts and methods to both a high school concurrent enrollment course in computer science and a proposed new graduate certificate in data science. The grant, awarded by USA Funds and administered by the State of Missouri, was announced recently by the Governor’s Office as part of a larger state funding initiative aimed at encouraging the development of innovative approaches to content delivery. The proposal was written through collaborative efforts by the faculty of the Department of Computer Science, the Institute for Academic Outreach and administrators in Academic Affairs. Four grants were awarded to universities pursuing competency-based education initiatives, while three grants were awarded to universities creating innovation campuses. The initiative also aims to open the door to learning in computer science through projects aimed at middle school and high school students. The anticipated concurrent enrollment course in introductory computer science will afford high school students the option to earn college credit while completing elective coursework at their school as well as creating a pipeline for fostering students interest in computer science. This course will be further supported by non-credit programming coursework at the middle school level through Truman’s Joseph Baldwin Academy for Eminent Young Scholars. The timetable for the grant calls for implementation of both programs during 2016. Interested in a summer study abroad program? 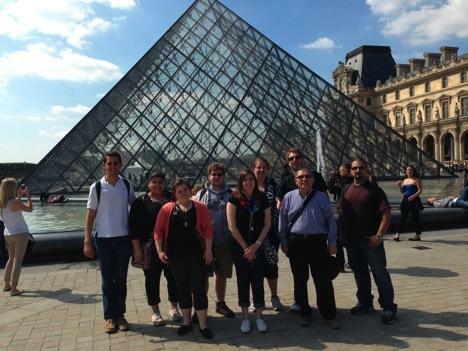 Experience Brussels, Paris, Rome, Florence, Assisi, Venice and more during the May 2015 Europe in Transition study abroad program sponsored by Truman. There is even scholarship money available. Click here for more details and to see a video about the program. Informational meetings will take place at 4:30 p.m. Jan. 14 and Jan. 15 in Violette Hall 1400. Contact Jason Lin at jlin@truman.edu for further information. DAAD, a German Academic Exchange Service, is offering an opportunity for undergraduates to apply for a scholarship funding study, senior thesis research and/or internships in Germany. The deadline to apply is Jan. 15. To be placed on the 2015 interest/update list and/or to begin the application process, click here. President Paino will provide his annual state of the University report. The meeting will be followed by a reception in the Hub. Lt. Col. Steven Petersen will have a military retirement ceremony at 3 p.m. Jan. 16 in the Baldwin Hall Little Theatre. Petersen was serving as a professor of military science but now will serve as the assistant to the vice president of academic affairs at Truman. The reception ceremony is open to the public. Refreshments will be served afterwards. The annual Truman Networking Event with the St. Louis Alumni Chapter will take place from 5-7 p.m. Jan. 17 at the Renaissance St. Louis Airport Hotel. For more information, or to join the panel, contact the Office of Advancement at 800.452.6678, or alumnievents@truman.edu. The Multicultural Affairs Center will host the “Get Fit Challenge” from 1-5 p.m. Jan. 18 at the Adair County YMCA as part of the 2015 MLK Challenge. Proceeds from the afternoon of physical fitness and fun will support ongoing programs that benefit the Kirksville community. Participants can register at the YMCA or the Multicultural Affairs Center. Early registration is open until Jan. 12, with rates costing $5 for individuals and $15 for groups of four. Late registration rates are $8 for individuals and $20 for groups of four. For more information, call 660.785.4142. A poetry reading and multi-media presentation by Caryn Mirriam-Goldberg, 2009-2013 Poet Laureate of Kansas, and Stephen Locke, photographer and professional storm chaser. Start the new year off right by attending free group exercise classes at the Student Recreation Center. View the Spring 2015 group exercise schedule here. Classes include martial arts, Zumba, a variety of yoga classes, Tabata and more. Free body composition assessments will take place from 10:30 a.m.-5:30 p.m. Jan. 22 and the week of March 2-5 and April 20-23. For more information click here. Sign-up at the weight room desk in the Student Recreation Center. Sign up for Tru-Strength, a free weight room/cardio orientation, at the Student Recreation Center. For more information click here. The Truman in Washington Program (TWP) facilitates internship opportunities in the Washington, D.C. area. Truman students can intern in their area of interest by working with The Washington Center or independently identified internships. The TWP helps students locate housing in the D.C. area and provides support throughout the internship experience. Students can work internships for both credit and no-credit through the TWP. 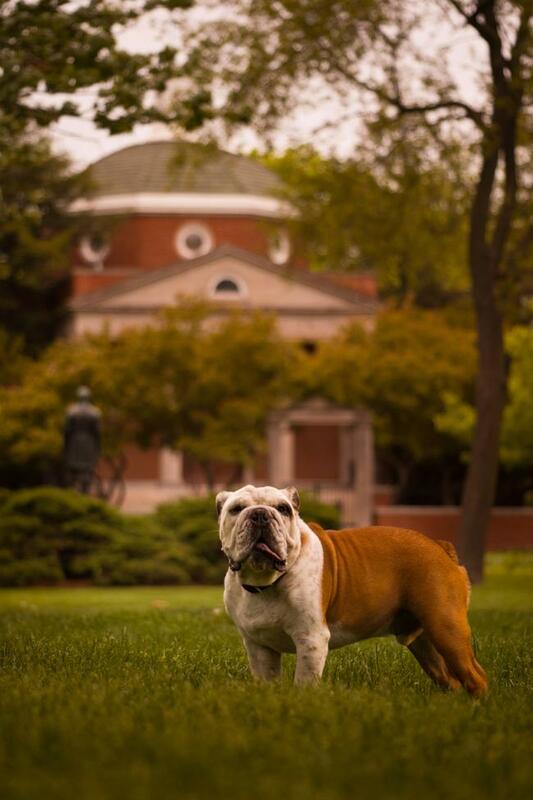 Visit the Truman in Washington website at twp.truman.edu for more information. The site includes application materials, cost estimates, photographs taken by past interns, and general information about the Washington D.C. area. The priority deadline for applications for summer 2015 internships through The Washington Center is Jan. 30. Applications submitted after Jan. 30 will be accepted and reviewed, but will not receive priority status. Applications can be submitted online at twp.truman.edu/applynow.asp. For questions regarding the TWP, contact Jay Self at selfjw@truman.edu or 660.785.6004.
International Internships will be offering a free iPad mini to all of their students who participate in one of their customized internship programs in one of 16 exciting different locations during the summer of 2015. Applications must be completed by Jan. 31. For complete details, click here. Contact the Study Abroad Office at ciea@truman.edu with any additional questions. Comments must address substantive matters related to the quality of the institution or its academic programs. Comments must in be writing. All comments must be received by Feb. 2. Harvard University has been named one of 10 U.S. institutions that will be offering a 10-week Amgen Scholars Program in the summer of 2015. 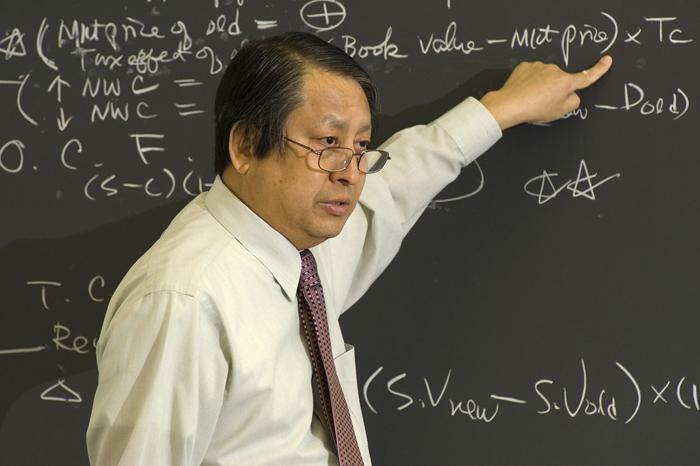 This new Harvard program, with an emphasis on biotechnology research, will afford a diverse cohort of rising undergraduate juniors and seniors the opportunity to work in laboratories of faculty across the Harvard universe, including the Wyss Institute for Biologically Inspired Engineering, the Broad Institute of MIT and Harvard, the Harvard School of Engineering and Applied Sciences, and the Division of Medical Sciences at Harvard Medical School. In addition to an engaging, formative research experience, Harvard-Amgen Scholars will live among more than 300 undergraduates residents of the Harvard Summer Undergraduate Research Village community in one of the historic Houses along the Charles River. The deadline to submit complete applications is Feb. 2. More information about the Harvard-Amgen Scholar Program, as well as eligibility criteria and the application process may be found at uraf.harvard.edu/amgen-scholars. The Amgen Scholars Program website, which includes information about all of the U.S. and international programs available this coming summer, may be found at amgenscholars.com. Applications for U.K. Summer Institutes through the U.S.-U.K. Fulbright Commission are due in February and March. These Summer Institutes provide a unique and enriching opportunity for U.S. citizens with two years of university study left to study in the U.K. during the summer. Students will take part in cultural events, research, collaboration and presentation at an esteemed British university. Students in all disciplines are encouraged to apply. 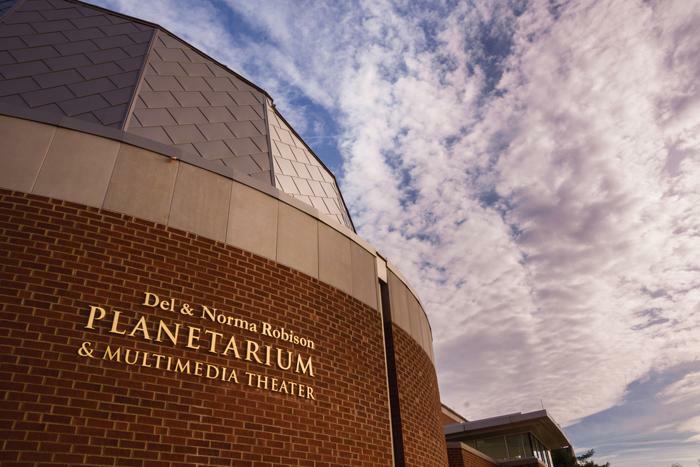 The U.S.-U.K. Fulbright Commission will be offering nine Summer Institutes this year covering a wide range of disciplines from art to archaeology. A complete list of Institutes and details may be found here. For further information, contact Maria Di Stefano at mdistefa@truman.edu or Valerie Schreiner, program coordinator for the Summer Institutes at valerie@fulbright.org.uk. Challenge your friends and have some fun as you go through the obstacle challenges and prepare yourself physically for the near year. Registration information can be obtained at the Multicultural Affairs Center and the Adair County YMCA. The Multicultural Affairs and SERVE Centers are looking for 150 eager Truman students, faculty and staff to make their day OFF a day ON by honoring the life and legacy of Dr. Martin Luther King, Jr. by completing service projects across Kirksville. To sign up, visit truservice.truman.edu. Contact Emmanuel Camarillo for more information. Guest Speaker: Michael McGill, Jr.
McGill is a renowned, award-winning transformational speaker, youth and family development expert, acclaimed author and motivational family counselor who aims to empower people to transform their own lives-from the inside out-leaving them enriched, encouraged and empowered. Through his lecture, “The Importance of Serving/Learning to be an Overcomer,” McGill will define the importance of combining academic success and civic engagement, showing students the importance of not only studying the world we live in but how academics can influence social justice and social change. The MAC is looking for student volunteers to celebrate the traditions and values of Martin Luther King, Jr. by reading to local school children. The Read-In will take place Jan. 22 and Jan. 23. There will be two readers per time slot to read a book from selection and then ask questions to stimulate the celebration of diversity for the kids, grades pre-K through 5th. Students will have the opportunity to read to students at Ray Miller Elementary School, the Kirksville Childhood Development Center, Kirksville Primary School, Kirksville Part Day Head Start and Mary Immaculate Catholic School. Sign up by Jan. 16. The week before the MLK Read-In takes place a google doc of available times will be emailed to those who sign up. For questions, or more information, contact Emmanuel Camarillo, MAC program coordinator. If you are not signed up for the TruAlert Emergency Text Messaging System, you can do this through your TruView account. On the “Truman” tab you will find the registration link in the lower right of the page under the “Update and View My Personal Information” channel. Click on the “Emergency Text Messaging” link. You can register up to three phones that are capable of receiving a text message. If you have already signed up, you can confirm your information in the same manner. Please take a moment to review the emergency procedures document. Familiarizing yourself with these procedures will help you to respond appropriately in a number of emergency situations. The procedures are also posted in each of the classrooms. If you do not see this poster in your classroom or if you need additional copies, please contact the DPS office. * be left in campus bicycle racks. Bicycles that are illegally parked are subject to parking tickets and/or confiscation by the Department of Public Safety. Bicycles should be ridden on streets, not on sidewalks, lawns or parkways that are property of Truman. Students are strongly encouraged to register their bikes with Public Safety. Registration permits are issued free of charge. The outdoor warning system is tested on the last Friday of every month, weather permitting. If you have any additional questions or would like additional information on any of these items, please feel free to contact the Department of Public Safety. 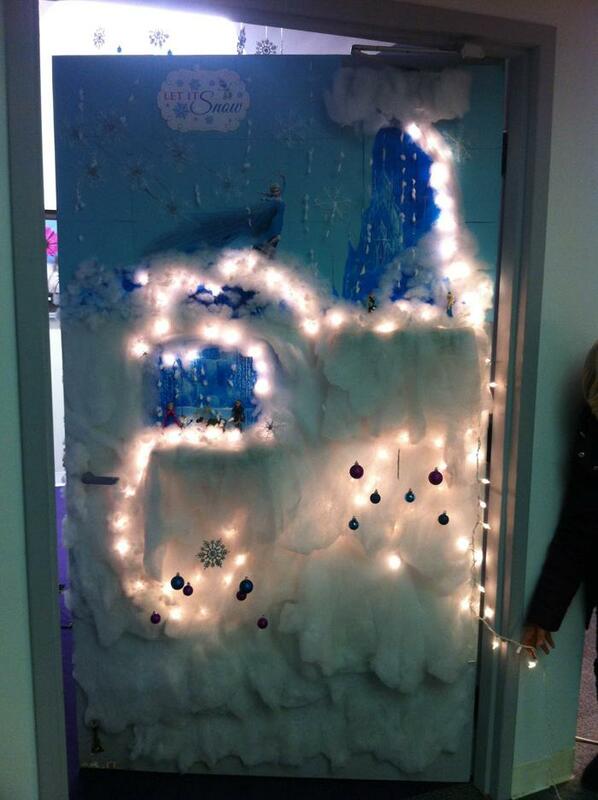 Congratulations to the winners of the 2014 Staff Council Holiday Door Decorating Contest. Michelle Cannon-Breland, student education and support coordinator, and Curtis Blakely, associate professor of justice systems, have donated an assortment of original manuscripts and lecture notes to Xavier University in Ohio. Also donated was a collection of old, rare and annotated books to the Niels Bohr Library and Archive in Maryland. All donated materials previously belonged to Dr. Boris Podolsky, one of the most prominent physicists of the twentieth-century. Podolsky, along with Nathan Rosen and Albert Einstein, authored the EPR paper which is still considered to be one of the most significant publications in physics. Podolsky taught at Xavier from 1961 until his death in 1966. The Niels Bohr Library, operated by the American Institute of Physics, serves as a repository for texts, monographs and photographs relating to the development and history of the natural sciences. Both institutions will preserve, display, and use these materials for research and reference purposes. Tanner Edis, professor of physics, was interviewed on the program “True Supernatural” regarding the dibbuk box, an artifact owned by a Kirksville resident and the inspiration for the Hollywood movie, “The Possession.” The program aired on Destination America Channel, Jan. 9. Nixon Tarrant, a senior accounting major, won the SLU Elevator Pitch Competition in December with his product idea, Limitless Backpacks. He won $2,500 and one-night use of a Tesla. Sophomore business administration major Anthony Hill was also among the 10 finalists with his product idea SpiroRip. See more ideas from the competition here.